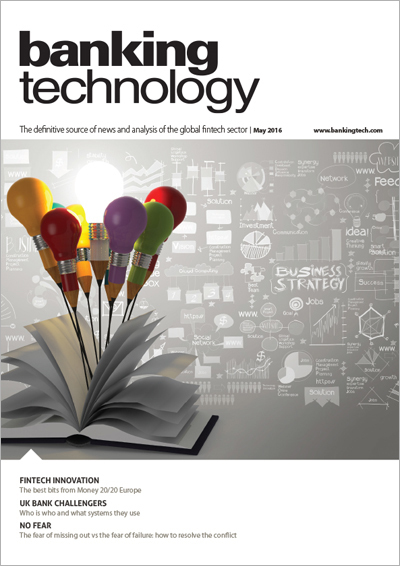 May 2016 edition out now! UK credit unions, lenders and start-up banks take note. It’s working with 45 start-ups on banking innovation. One of India’s “big four” banking groups goes for it. Packed with news, analysis and insights, case studies, and more. Closer ties with Manchester’s burgeoning fintech community could benefit London's financial services firms. Barclays has launched a cloud-based contingency payment service for corporates, which the bank says will help corporates to make payments even if they are unable to use their primary channel, for example during an internet outage. The deal comes as financial institutions and corporates increase their focus on risk mitigation. As leading investor Beringea looks for investments in north of UK.